New research published by the Every Disabled Child Matters (EDCM) campaign shows that more than half of local authorities in England have cut spending on respite services for families with disabled children since 2011/12. EDCM warn that if the Government fail to protect funding for short breaks, many families will miss out on opportunities to lower stress levels, strengthen family bonds and improve emotional wellbeing. The “Short breaks in 2015” report also warns that the removal of this funding risks undermining outcomes for disabled children and the successful implementation of the Special Educational Needs and Disability reforms. 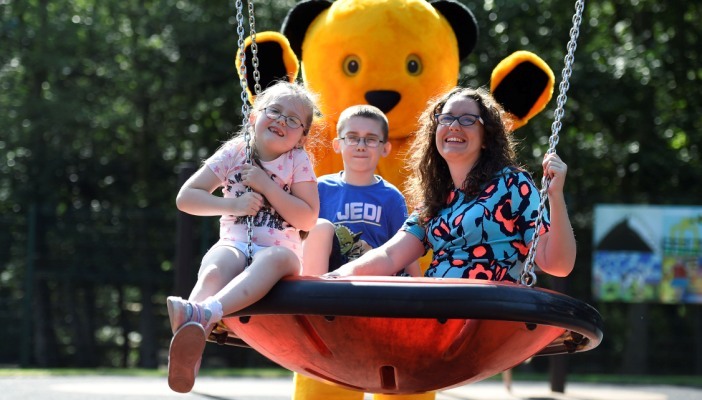 Julie Jennings, Manager of RNIB's Children, young people and families team, comments: “At RNIB we know how important short breaks are, enabling parents with a visually impaired child to sustain their daily support and give time to siblings. Short breaks give children an opportunity to develop their emerging independence skills away from home. You can read the full report at Every Disabled Child Matters.